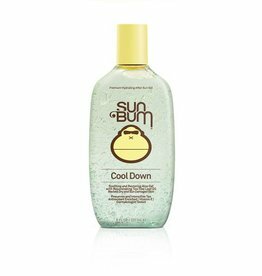 The Cool Down Gel will rehydrate your sun-baked skin and ease the pain of a burn and help prevent peeling. Keep it refrigerated for bonus relief. 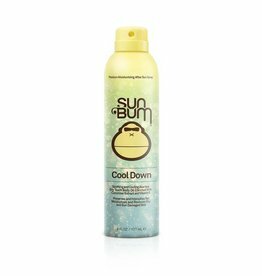 Sun Bum's 'Cool Down' Spray is enriched with soothing Aloe and Vitamin E, providing an intense hydration to gently restore the skin's natural moisture balance. The light, non-greasy formula is quickly absorbed, leaving the skin smooth and soft.